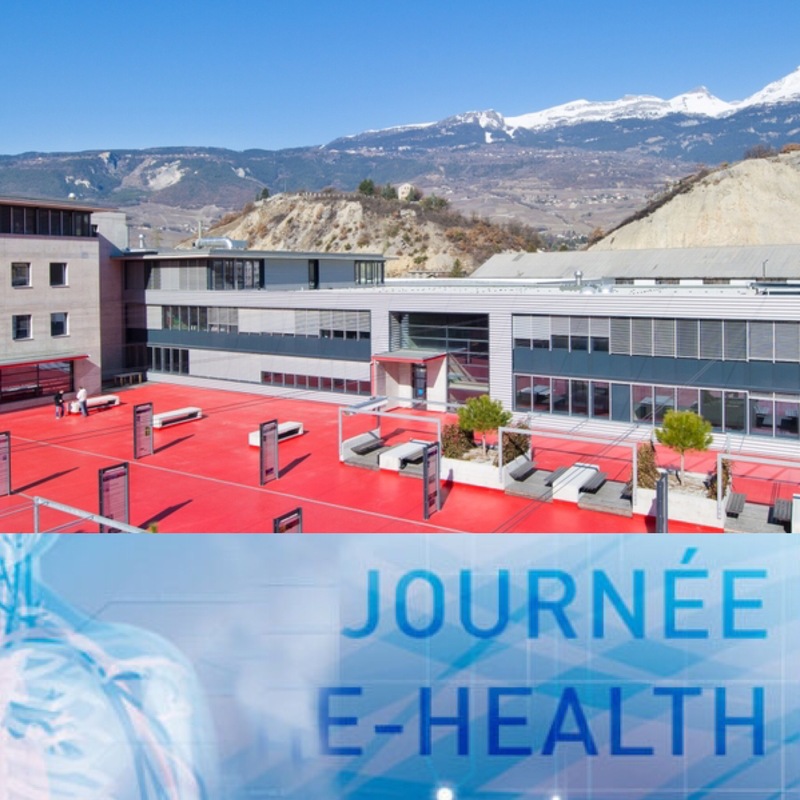 This entry was posted in Digital Health, Drug Development, Health Systems, Insightful, Social Media, Trend Box and tagged Big Data, Digital Health, Health System, Innovation, patient-centric, Switzerland. Bookmark the permalink. ← Theranos – A recipe for disaster?